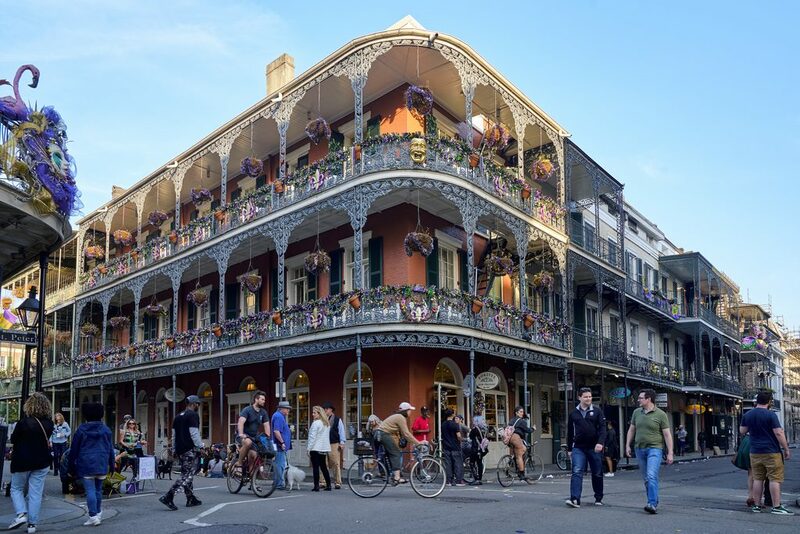 We’re excited to be part of NAACL this year, in New Orleans. This conference is about using computational techniques to analyse and processing natural language – a powerful way of understanding how language works, and one of the hardest AI challenges. You can find us in many places throughout the event. At the Widening NLP workshop (WiNLP), Natalie Schluter will give an invited talk; “The glass ceiling in NLP”. Friday June 1st at 11am in Strand 12. Barbara Plank will also be at the Widening NLP workshop, serving on the career panel. Friday June 1st in Strand 12, at 14.30. The session on Phonology, Morphology and Word Segmentation (1) will be chaired by Barbara Plank. Empire B, 10.30-11.30, on Saturday, June 2nd. On Saturday June 2nd, Natalie Schluter presents “The Word Analogy Testing Caveat“, identifying problems with analogy testing methods common in our field, and proposing solutions. Elite Hall B, 15.30-17.00. Barbara Plank will be on the Ethics in NLP panel in the Industry track; this is from 15.30-16.50, on Sunday June 3rd, in Empire D.
DuoLingo is a powerful education tool. 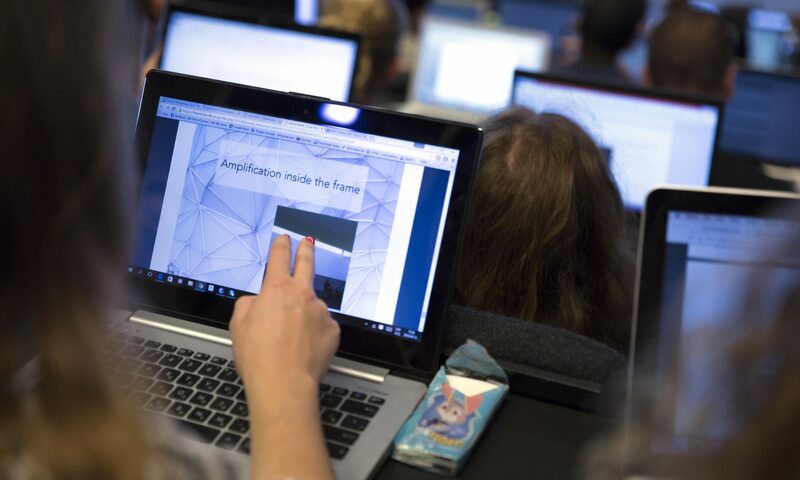 Barbara Plank worked with Sigrid Klerke and Héctor Martínez Alonso on data from this source, as part of a shared task in the Building Education Applications workshop (BEA), which will be presented on Tuesday, June 5th at 14.00 in Strand 12A. The paper’s “Grotoco@SLAM: Second Language Acquisition Modeling with Simple Features, Learners and Task-wise Models “. The Style-Var workshop on Tuesday June 5th covers stylistic variation. The closing invited talk is by Barbara Plank, “Author profiling from text and beyond”, in Bolden 3, at 16.00. The PEOPLES workshop covers computational modeling of people’s opinions, personality, and emotions in social media. Barbara Plank is chairing this workshop, on Wednesday June 6th in Strand 11. Sub-word modelling is an effective tool that we’re almost all using. Barbara Plank published some great work on using this, and will give an invited talk at the SCLeM workshop on Wednesday June 6th at 11.00am: Not All That Glitters is Gold (Bolden 6).